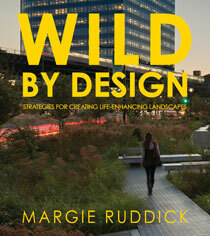 For over twenty years, Margie Ruddick has been recognized for her pioneering work in the landscape. Winner of the 2013 Cooper-Hewitt National Design Award in landscape architecture, Ruddick has forged a design language that integrates ecology and culture. Ruddick has taught at Harvard's Graduate School of Design, Yale, Princeton, The University of Pennsylvania, Parsons School of Design, and Schumacher College in England. 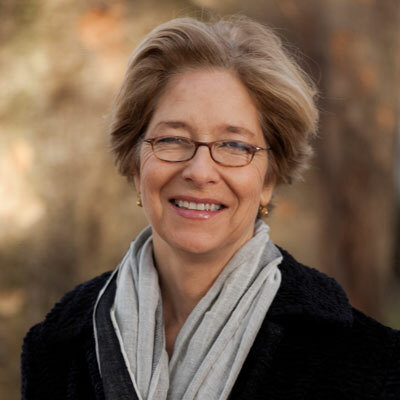 In addition to the Cooper-Hewitt, her many awards include the 1998 Waterfront Centre Award and the 1999 Places Design Award, along with environmental artist Betsy Damon, for the Living Water Park; her work has also received awards from the American Society of Landscape Architects and the American Institute of Architects. She shared a practice with Judith Heintz from 1988 to 1995; then worked on her own until 2004, when she became a partner at the planning and design firm WRT. Since leaving WRT in 2007 she has worked on projects independently, in addition to writing, lecturing, and teaching.